We promise to deliver quality and value in every product we carry. All of our products are from the FLOTO Collection. 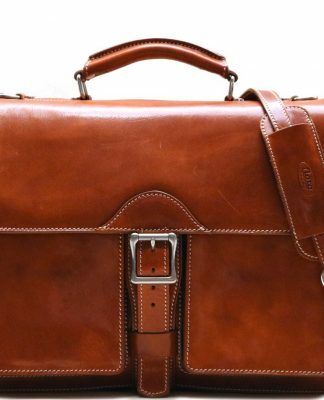 The FLOTO Borsa Collection is made at a factory in Italy whose philosophy is: “Older is better”. 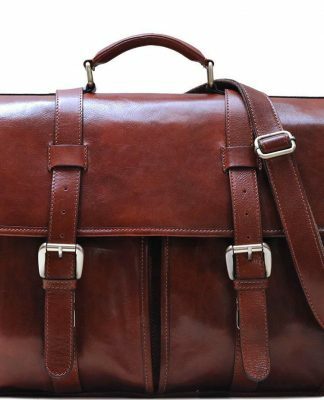 Their mission is to refine old-world craft methods to produce pieces that are superior to mass-produced luggage. 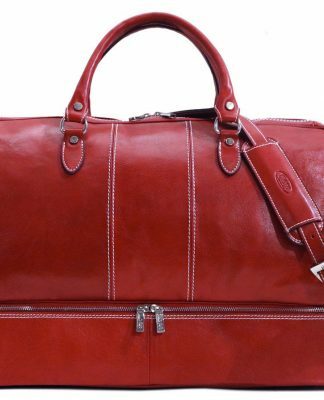 Top-grade Italian calf-skin and natural, vibrant fabrics come together to create timeless and iconic styles. 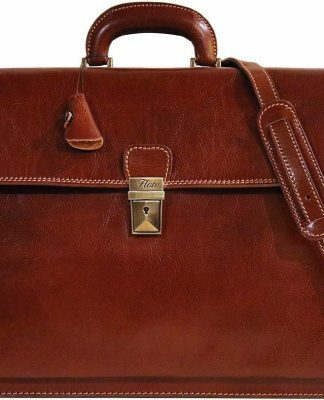 Every piece in the FLOTO Borsa Collection is a hand-finished original work complete with distinctive hardware and finishings. 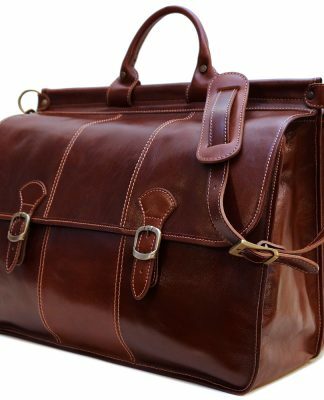 Built to last by Italian artisans, FLOTO is old world quality for today’s fast lifestyle. 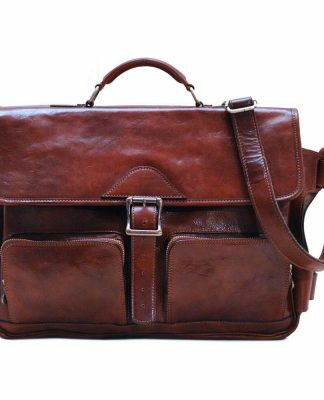 You will find that over time, the more distressed the leather the better. 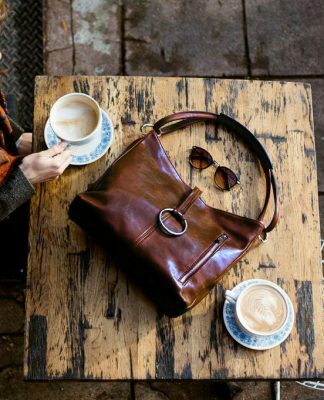 The marks, worn-seams and traveled-look age with the bag to create an even more attractive version than the first time the bag was used. FLOTO products are guaranteed for their natural life and to be free of manufacturing defects. They are made from natural materials which can vary slightly in color and texture. Slight variations in color are not considered defects but rather symptoms of the natural product. 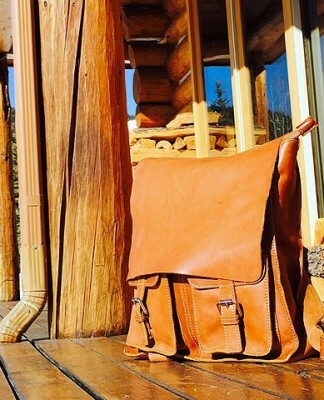 We want you to love your FLOTO bag as much as we do. The guarantee covers defective hardware, defective stitching, and defective zippers. Our limited lifetime guarantee does not include stains, rips and damage from abuse, or airline handling damage. Should your bag require repair down the road, repair service is offered. The bags are folded for shipping and storage – any creases caused in shipping will fully recover after first use. Please Note: When you first take a FLOTO bag out of its packaging, it will have a strong scent. The scent isn’t by any means unpleasant, just strong. 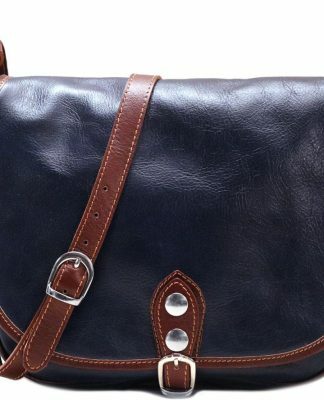 It’s a combination of a natural leather scent and some of the tanning oils used to condition the bags. 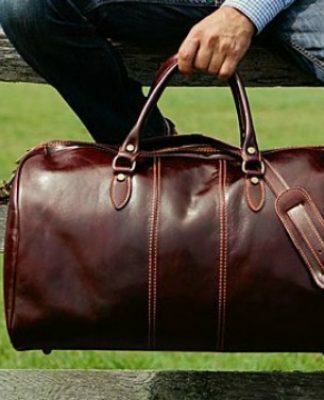 All you have to do is let the bag air out for a couple of days and that scent will disappear, just leaving a pleasant leather scent. If you are not 100% satisfied, please let us know and we’ll make it right.